Exciting Times at Blue Mountain Reiki! My class schedule is up and running, and January's class time was truly wonderful. 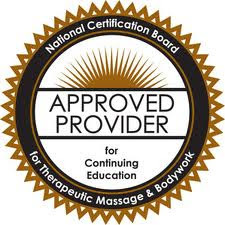 I've got a February class coming up here in Asheville, and am waiting to announce March and April dates, as I may be holding a Reiki I only course in Florida in March. Additionally, Blue Mountain Reiki hosted its first Reiki Support Group just last weekend. We had an amazing turnout for this event, and I am so excited to see what kinds of Reiki community events and volunteer efforts we are able to create together in 2013! If you are interested in participating in our next gathering, click here! 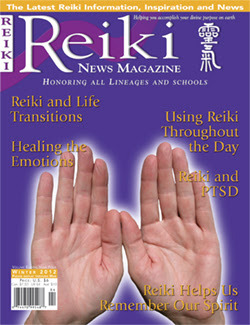 I have also been receiving some wonderful feedback about my recent article in Reiki News Magazine. This was a truly joyful endeavor for me, and it is an honor to be included.